TASTING ORDERS CANNOT BE REPEATED OVER TIME. YOU CAN CHOOSE THE TASTES YOU PREFER. 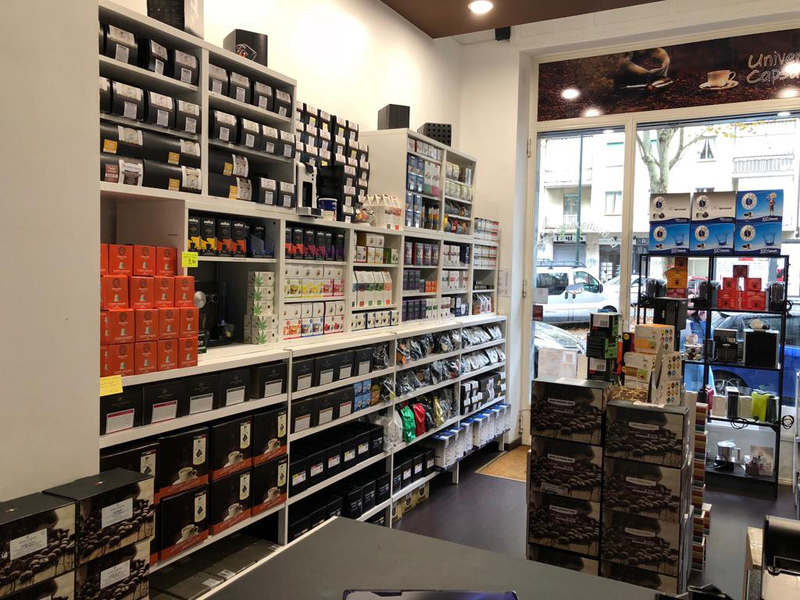 The cost of shipping is FREE for purchases over € 60.00. Try for 1 euro There are 14 products. Intensity 8. Compose an assortment of coffee to your pleasure! 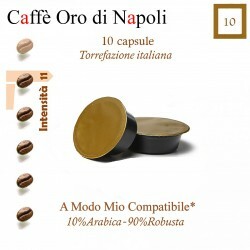 10 capsules per type and will receive the quantity and taste you want. Intensity 7. 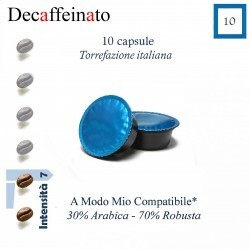 Compose an assortment of coffee to your pleasure! 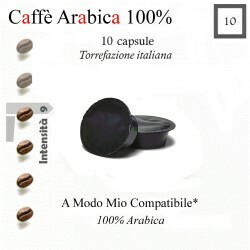 10 capsules per type and will receive the quantity and taste you want. Compose an assortment of coffee to your pleasure! 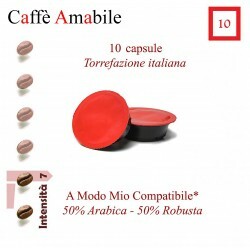 10 capsules per type and will receive the quantity and taste you want. Intensity 12. 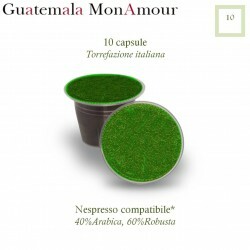 Compose an assortment of coffee to your pleasure! 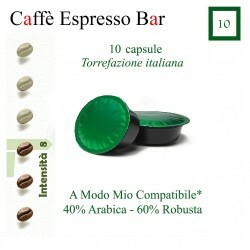 10 capsules per type and will receive the quantity and taste you want. White porcelain cups. Are supplied complete with saucer and are resistant to the dishwasher. Not stackable cups. Capacity 8 cl. White porcelain cups. Are supplied complete with saucer and are resistant to the dishwasher. Not stackable cups. Capacity 20 cl.